No one knows what our future holds, but luckily we can rely on creativity to challenge and deliberate how the world will work in years to come. This is the sentiment of Mercedes-Benz's latest project, the #WeWonder Manifesto, that unites seven of the world’s leading visionaries to dream about the potential of our world’s future. 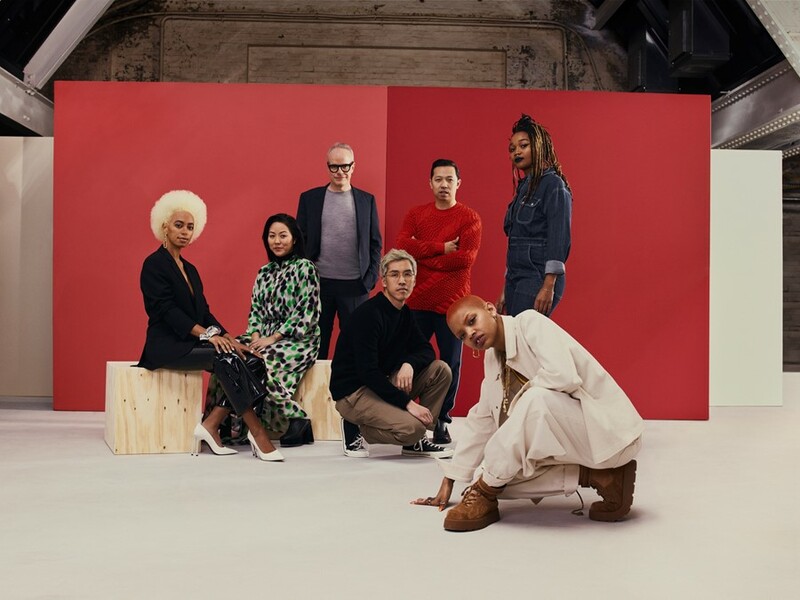 The manifesto is a written vision of the future that was produced from a roundtable featuring Solange, Slick Woods, art director Hans Ulrich Obrist, KENZO creative directors Carol Lim and Humberto Leon, Hypebeast founder Kevin Ma, and writer Kimberly Drew, who all united to deliberate on the topic. Together, the seven creatives dreamed about the future as neither a utopia or dystopia, but rather a reality of what is humanly possible to achieve if we make art driven by hope and inspiration.